Do you know in which sport the ball is moving the fastest? No, it is not football, neither baseball or tennis. 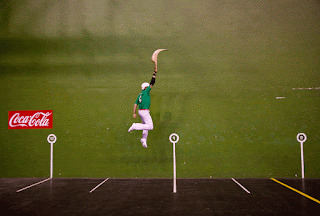 The answer is the Basque sport of Jai Alai. 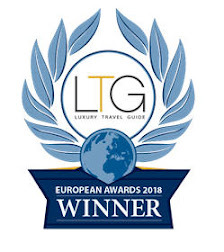 Now we are offering the unique experience of having a private show or even an addapted class where you will learn and make your first steps in this traditional Basque sport. 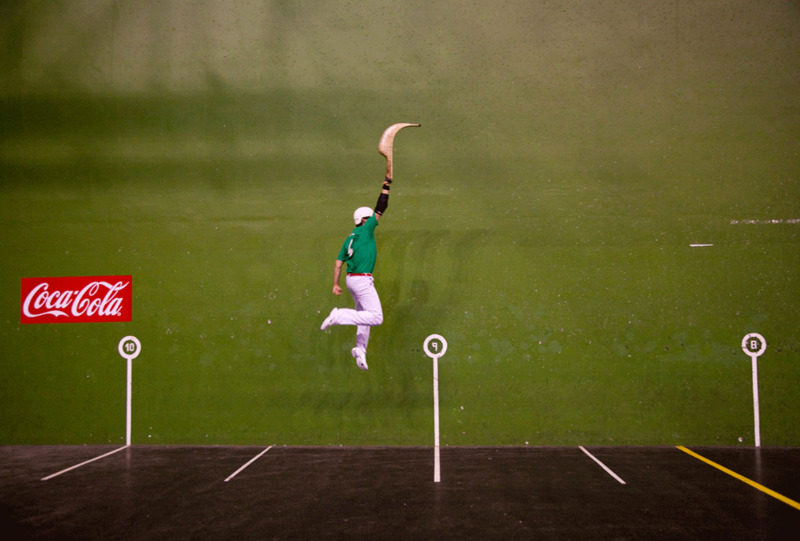 You can ask for a tour including a Jai Alai exhibition or a Jai Alai training to my address: tours@aitordelgado.com. You will be surprised! Ask us for other Basque sports and cultural activities.